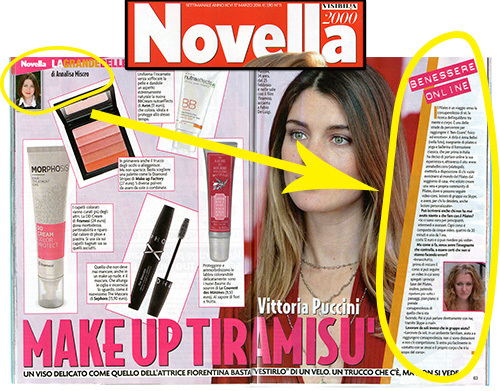 NOVELLA 2000 TALKS ABOUT "PILATES PILLS"
Thanks to Annalisa Misceo who wrote this wonderful article about this blog! First article… will be there some others?? … Stay tuned!